From its inception in 2010, we have continued to pursue our vision of curating collaborative environments for independent creatives. Taking ordinary buildings and office spaces and transforming them in to collaborative studios where all types of creative people from designers to photographers, illustrators to musicians spark innovative ideas for clients and the community. ArtCoLab is a place where you’ll be inspired, your ideas will sprout and grow, and your passions will be realized. Today ArtCoLab’s corporate office is located in the heart of downtown Coeur d’Alene, Idaho. With collaborative workspaces planned for locations across the West Coast, we look to the future of modern day business and work environments. The future is bright and as co-working offices, think tanks, and start-up shared spaces pop up everywhere we aim to construct creative environments aimed at a select crowd of true visionaries. 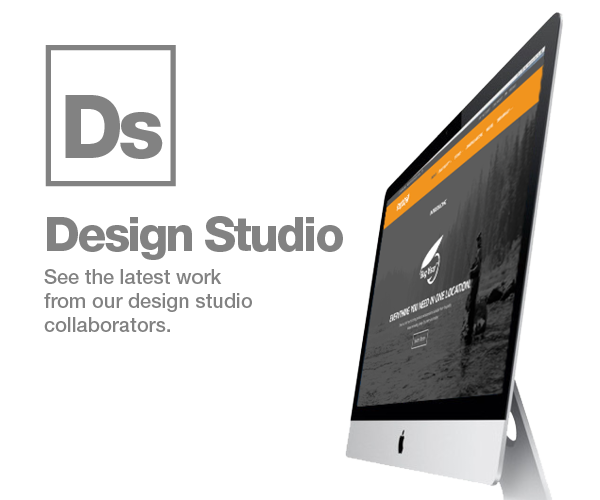 Our collaborative design studio offers advertising, branding, illustration, graphic design, web design, digital marketing solutions, business signage and murals. We work with a wide range of clients in various industries across the globe. Our collaborators are creative, award winning powerhouses that are blazing trails and constantly innovating through our unique co-working environment. 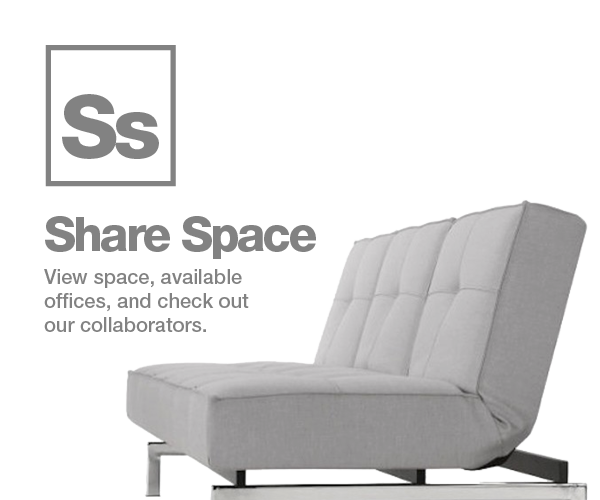 Collaborative workspaces are the ideal setting for creatives including but not limited to Graphic Designers, Illustrators, Photographers, Website Designers / Programmers, and Video Media Production companies to name a few. The formula for the best creative ideas, products, and work comes from collaboration. ArtCoLab wants to facilitate that creativity in an amazing environment. 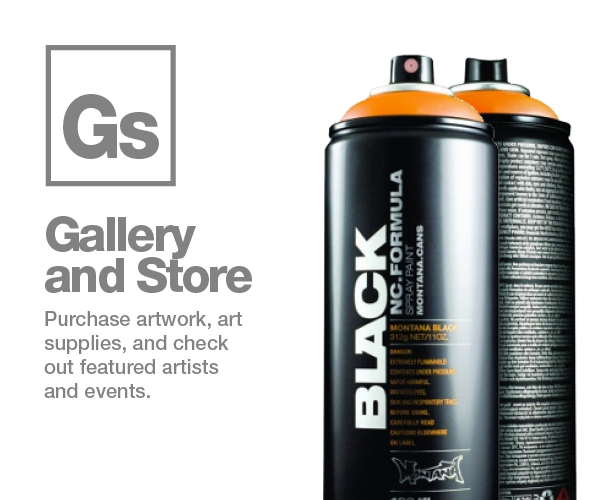 Purchase art supplies, Montana© brand paint or pick up limited edition apparel. Our gallery offers original and prints available by ArtCoLab members and collaborators. Collaboration is the best way to work. It is the only way really. Everyone is here because they have a set of skills to offer.